I started a new series for learning programming with Python. 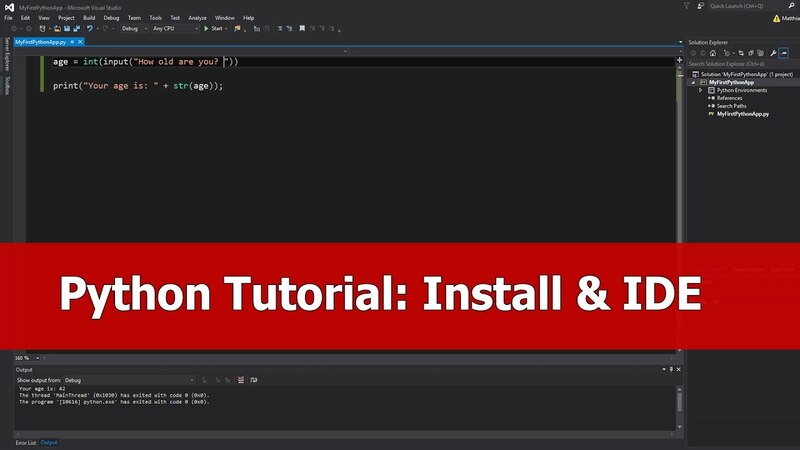 Here are the first 2 videos, the first one with a setup for Visual Studio 2015 and the second one is a beginner tutorial for variables and operators. The next tutorial will be about Conditional Statements for Python.